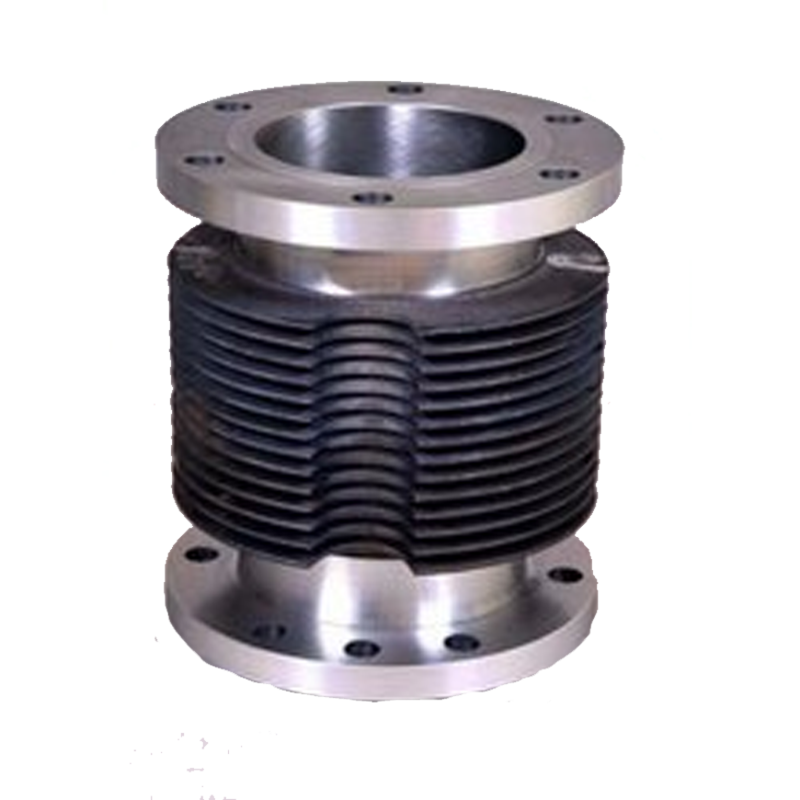 We provide Air Cooled Block - 95MM with improved features made from special shell molding process. In order to render the product economically viable, the machining in the fins of the blocks are avoided and the shell molding process is undertaken. These find wide application in compressor, agro engines, mini genset, and two/three wheelers manufacturing units. We offering high quality comet in 80MM dimension. We provide Comet Block - 85MM dimension. Our organization is offering a wide range of O.T. to our clients. © 2013 Piyush Electrocast, All Rights Reserved .